Chiling Tong has intensive domestic and international experience in economic and business development, with a focus on researching and enhancing the growth of small and minority business enterprises competing in the global market. Tong’s career spans the private, non-profit and public sectors. She has been selected as the new President and Chief Executive Office of The Asian & Pacific Islander American Chamber of Commerce & Entrepreneurship (National ACE) effective January 1, 2017. Tong was the Founding President of International Leadership Foundation (ILF). Over 18 years, Tong has built a strong nationwide network of 15 chapters consisting of entrepreneurs and community leaders, to support ILF’s mission. Tong was also an Ash Center Research fellow at the Harvard Kennedy School. In 2017, Tong received “advocate of the year award” from the U.S. Department of Commerce and was recognized at the White House. Chiling Tong was the Chief of Staff and Associate Director at the Minority Business Development Agency. She helped minority enterprises and small disadvantaged businesses obtain contracts and loans by identifying opportunities. Tong previously served as a Deputy Assistant Secretary in the Department of Commerce. Tong was responsible for overseeing the treatment of American campiness by Asia and Pacific countries. Tong has been a member of the President’s Advisory Commission on Asian Americans and Pacific Islanders. In 2015, Tong was on the Board of Directors of the Congressional Awards Board for young leaders. Previously, Tong worked to promote California’s economic development, trade, and employment services. 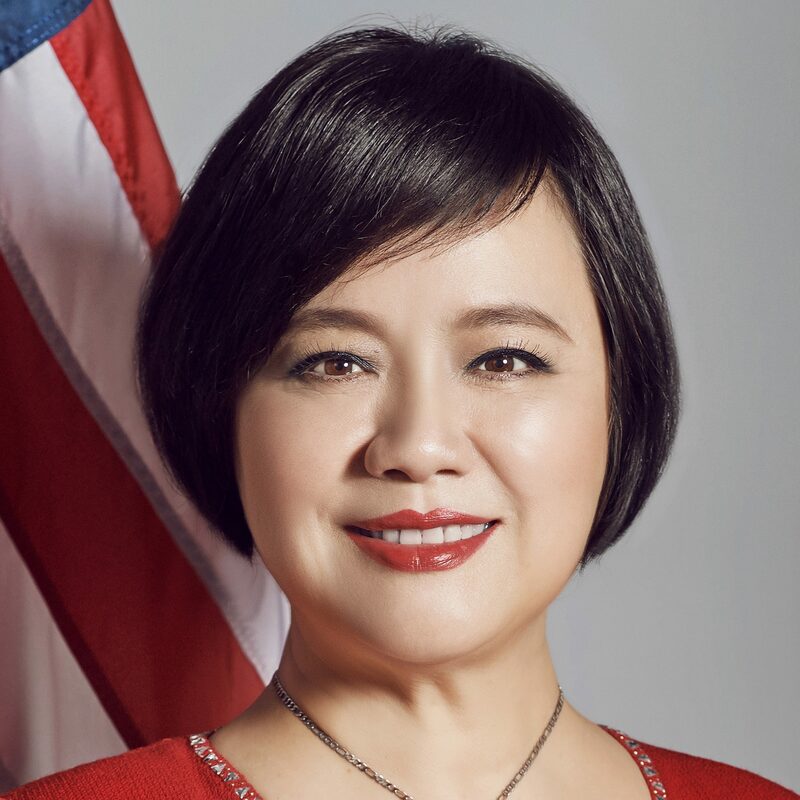 She was the Director of California’s Office of Trade and Investment in Taipei, Taiwan, and served as Assistant Secretary for International Trade in the California Trade and Commerce Agency. Tong has also worked for the California State Senate Minority Leaders Office as the Chief Asian American Affairs Advisor. Tong was awarded a Coro Public Affairs Fellowship and the Chairperson of the Los Angeles County Community Action Board. Tong was also a television anchor and reporter for China TV, a Los Angeles-based international television station.